For roll forming machine and tube mills plant, with more than 180,000 square meters and 800 workers in total. For cut to length and slitting line, shear, press brake plant, with an area of 26,000 square meters and 100 workers. Thus, we are able to provide powerful guarantee for product quality and date of delivery. 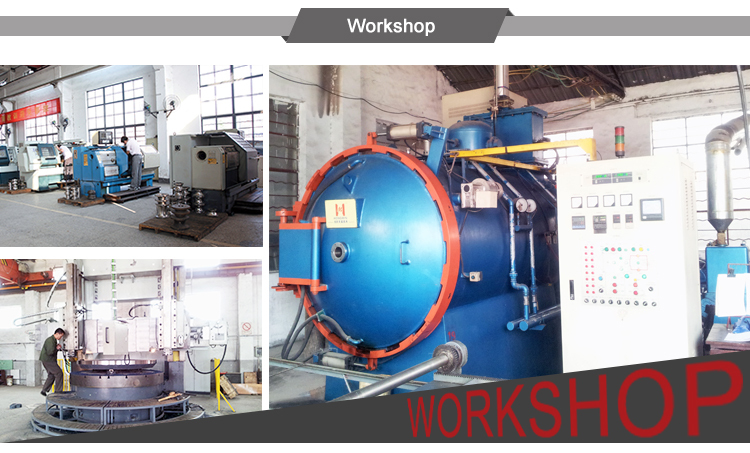 At the mean time, we have professional research and development center as well as more than 250 sets large and medium-sizes processing equipment. Our machine has ISO9001:2008 quality system certification issued by CQC, exporting products quality certification issued by CIQ and CE certification of the European Union. 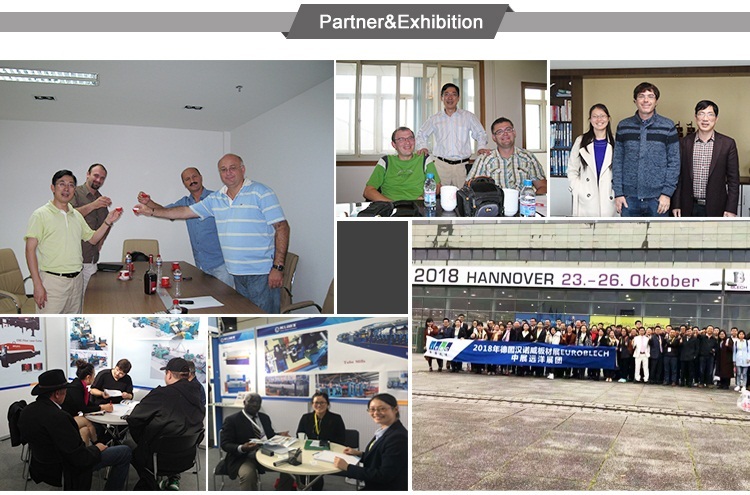 To enlarge the markets and introduce advanced technology, our company attends large exhibitions almost every year, such as EuroBlech, Fabtech, Tube, NMW, Blech Russia, SteelFab, Metalloobrabotka, Indometal, EMO, Metal-Expo, MetalSteelSaudi, etc. With more than 20 years experience, our produces have been exported to more than 100 countries and regions: America, Eastern & Central Europe, Middle East, Africa, Southeast Asia etc. We are prestigious for our competitive price & quality products. 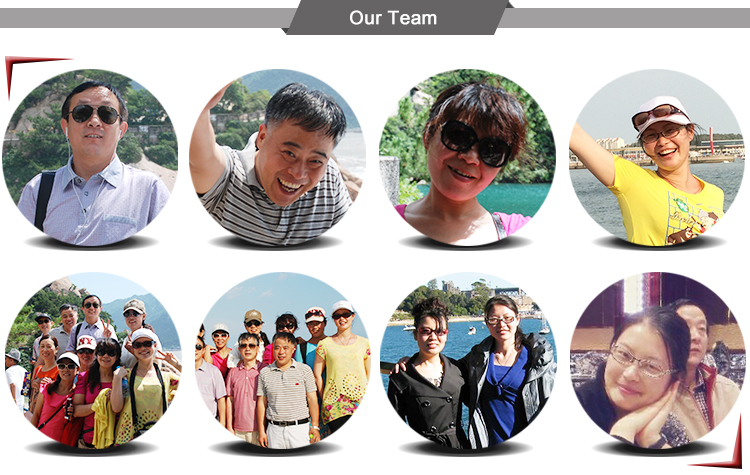 Sincerely wish to strengthen business relation with friends all over the world.